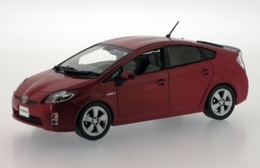 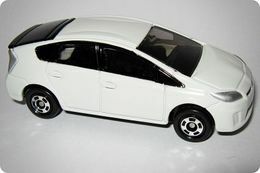 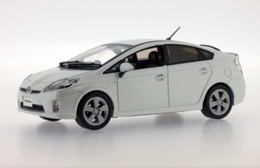 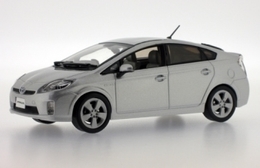 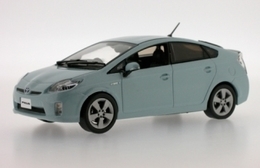 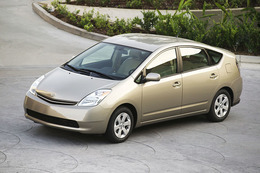 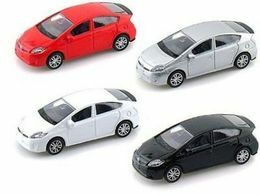 The third generation of the Prius is presented as an evolution in all aspects of the second series. 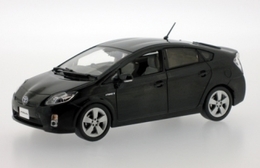 While maintaining the same proportions, the car benefits from more interior spaces and best performance in terms of speed, consumption and autonomy. 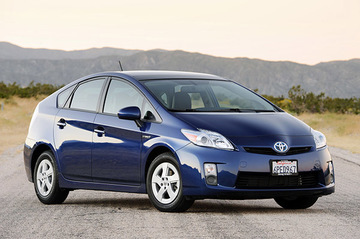 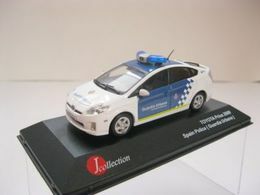 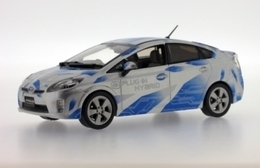 This car has enabled Toyota to maintain its leadership in the sale of gasoline - electric hybrid cars.